Temp: 34. Feels Like: 39. 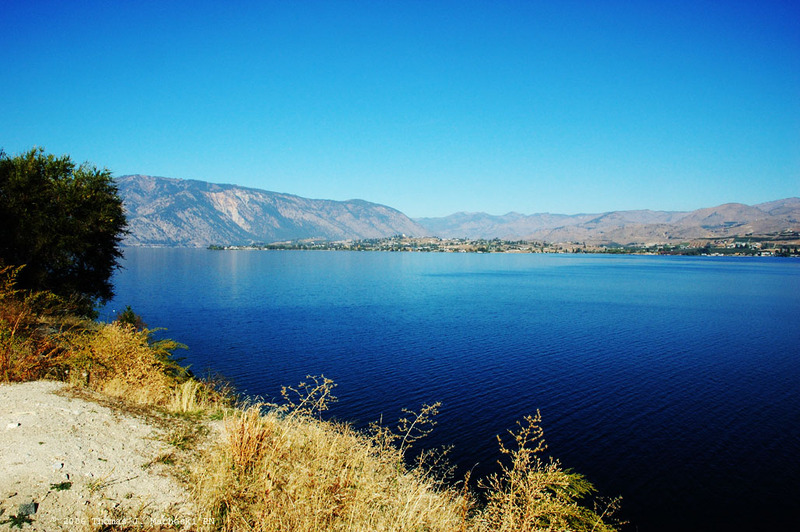 Celsius - You Do the Math - Ramblings of Mad Shutterbug & the Border Collie Bros.
Lake Chelan, Washington. I'm actually somewhat surprised at myself that I've not posted it already as a Pic'o'Day. Over on Flickr, this photograph has the most views, the most 'Favorites', and the most 'Interestingness' according to, well, Flickr. It does not, however, have the most 'Comments' so I guess people simply go and look.